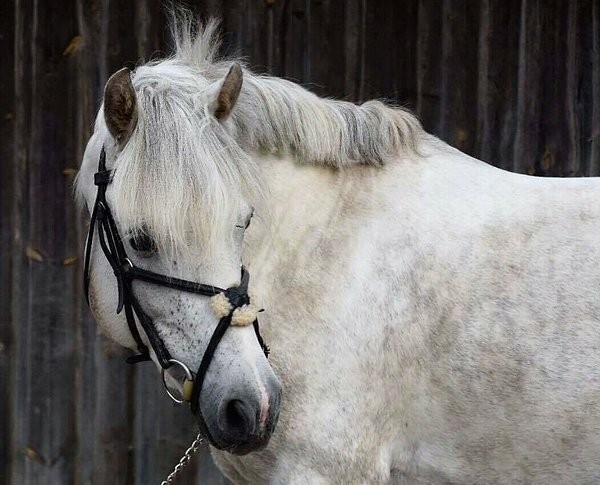 Arthur has lot of experience in showjumping: 90-100cm courses. At home jumped up to 110 cm. Capable for more! Loves to jump, very brave and doesn't refuse. Moves forward on his own, but still has good breaks. Suitable also for younger rider. Has no bad manners, knows how to behave himself. No problems with transport, vet or smiths. Healthy, teeth are checked, hooves regularly cut, dewormed etc. EU-passport, microchip. 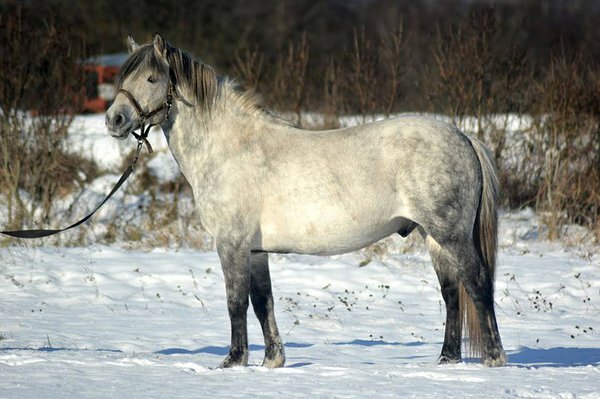 Arthur's foal, 4 year old Estonian native gelding ATS is also for sale!